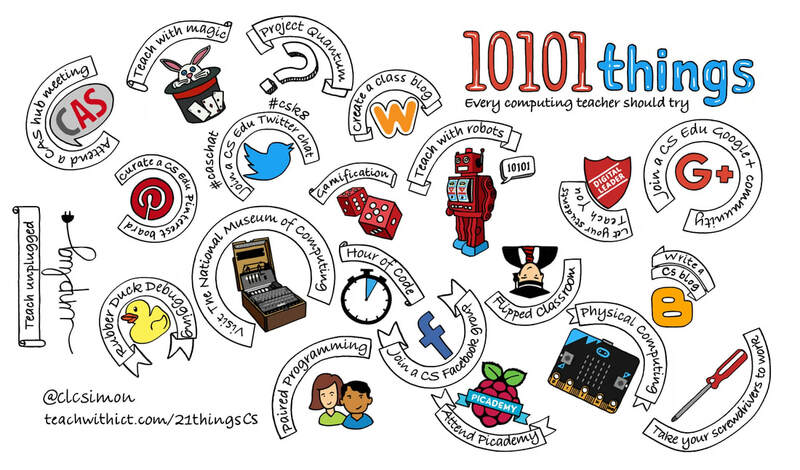 ​21 things every computing teacher should try! 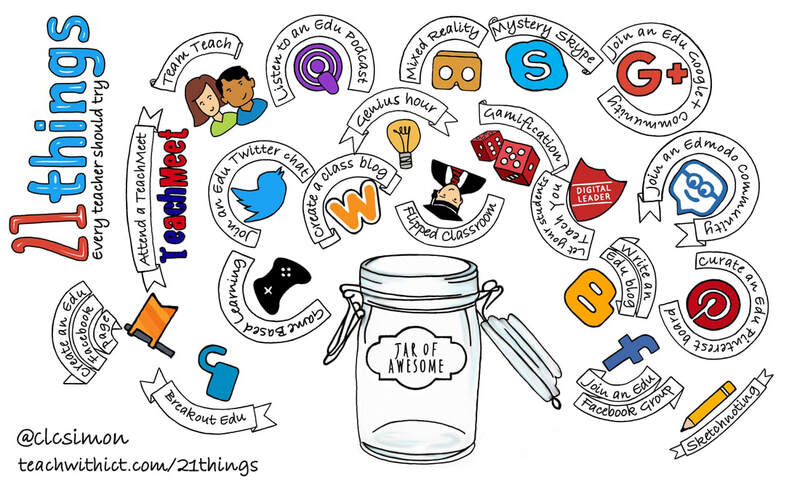 ​21 things great teachers do differently! 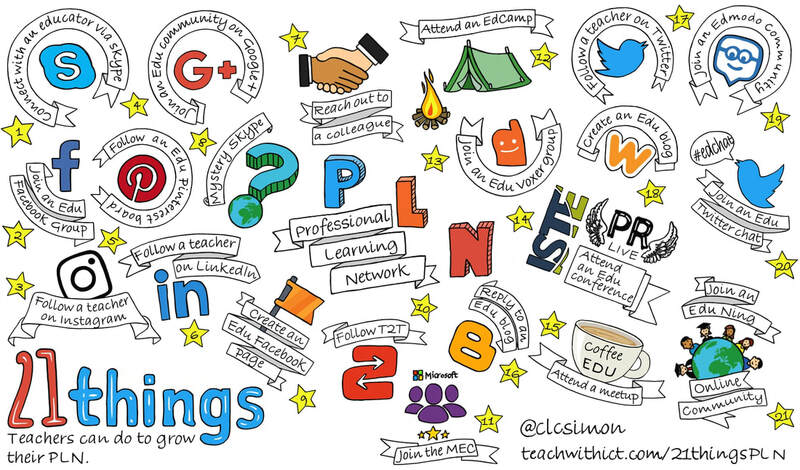 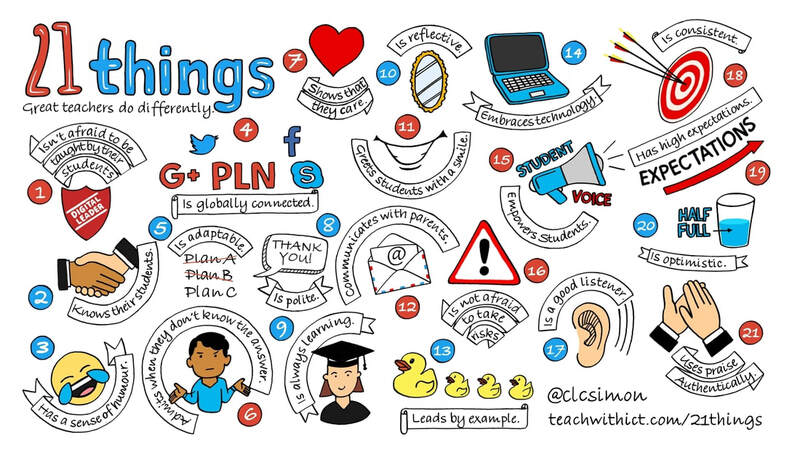 ​21 things teachers can do to grow their PLN (Professional Learning Network)!